Build Your Library FREE Summer Read-a-thon! Every summer, my kids sign up for our local library’s summer reading program. We have a wonderful time participating in the games, contests, and of course, reading lots of great books! 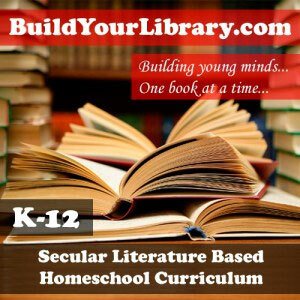 So I thought, why not start an online summer reading program at Build Your Library? For the past few weeks, my oldest daughter and … Continue reading "Build Your Library FREE Summer Read-a-thon!" My twins do not like to read. They also despise history. There, I said it. This has been difficult for me to accept. I’m as enthusiastic as Buddy the Elf when it comes to history, pass the maple syrup! And books? I am what you may consider a book hoarder. I have loved reading since … Continue reading "Keeping it Real"
With frankenstorm Sandy on the way to hit the east coast, I thought to myself – why not make this a teachable moment! Here are some of our favorite books on storms: Storms (Reading Rainbow Book) Hurricanes Hurricanes! The Magic School Bus Inside A Hurricane Thunder Cake Home Science Tools has an article and some … Continue reading "Storms!" Living books are the soul of Build Your Library curriculum. But what is a living book? To me, a living book is a book that comes alive when you read it. It leaves a mark when you’ve finished reading and lives in your heart forever after. That might seem like a lot to ask of … Continue reading "Thoughts on Living Books"
Freebie – Go on a Book Scavenger Hunt! 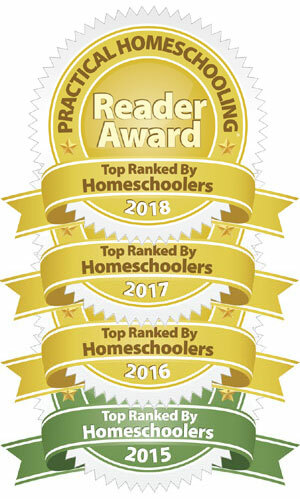 It’s back to school week for many homeschoolers and I thought it would be fun to share an activity that we have done in the past. I created a Book Scavenger Hunt for my kids and it was so much fun! We have a massive home library with books in every room of our house, … Continue reading "Freebie – Go on a Book Scavenger Hunt!"